Common Misdiagnosis - Cardiovascular Disease | Legal help for people affected by dental & medical malpractice. A physician investigating potential heart problems needs to examine the entire cardiovascular system. Many symptoms do not display in a way observed by the patient, and heart disease is a leading cause of death worldwide. Patients with regularly scheduled check-ups are more likely to have heart issues diagnosed at an early stage. If heart complications are carefully monitored, most patients can still lead very fulfilling lives. It is important for a general practitioner to track heart health by routinely checking a patient’s blood pressure, pulse, ordering annual blood tests, and listening to the patient’s heart through a stethoscope. If the general practitioner finds anything out of the ordinary, the patient should consult with a cardiologist for further medical assistance. A cardiologist is a medical specialist that focuses on heart health. Cardiologists have extra years of training and experience to offer the best health care specifically for patients with heart problems. Atherosclerosis occurs when arteries are blocked by fat or a buildup of cholesterol. It becomes harder for the heart to deliver oxygen and nutrients to the rest of the body’s tissues. Since the heart has to put more effort into pumping blood, the person’s blood pressure will increase. This can lead to a common form of heart disease known as coronary disease. If left undiagnosed, coronary disease may cause injury to the heart muscle. This intense fatigue of the heart muscle is known as a heart attack. A chronic form of high blood pressure is known as hypertension. When blood pressure is consistently elevated, the patient will need to change lifestyle habits in order to avoid larger health problems. In extreme cases, the patient may also benefit from taking certain prescription drugs. Frequently, initial symptoms of hypertension are not noticed by the patient. This makes the thorough examination of a health professional even more important. If a doctor fails to run all possible tests to catch signs of poor heart health, the patient is in danger of life-threatening medical conditions. Both aneurysms and embolisms can cause life-threatening health conditions that may result in hospitalization. While an aneurysm and an embolism occur in the blood vessels of the body, they affect a patient’s cardiovascular health in different ways. Genetics and heart disease can cause the walls of a person’s blood vessels to weaken. If the walls become too weak, a sack will stretch outward and fill with blood. The angiographic image of an aneurysm appears as a balloon-like structure attached to the patient’s blood vessels. When the aneurysm goes undiagnosed, it will grow. This increases the chances of rupture, causing a severe hemorrhage and other health complications. An aneurysm that has burst is considered a medical emergency and the patient should seek immediate medical attention. At this point, hospitalization is unavoidable. A detached intravascular mass that is large enough to clog blood vessels is known as an embolus. Embolisms occur when an embolus lodges into a narrow capillary vessel, creating a blockage that prevents necessary blood flow. These clots can collect and travel anywhere in the body. When the embolus blocks the main artery of the lungs, it places pressure on the right ventricle of the heart. This is called a pulmonary embolism. It is important for a medical professional to identify an embolism before it reaches this lethal stage. “Blood pressure and smoking influence aneurysm rupture.” Nursing Standard 25.24 (2011): 17. Academic OneFile. Web. 27 May 2012. “Cardiology consult deemed unnecessary.” Clinician Reviews Dec. 2007. Academic OneFile. Web. 21 May 2012. Carmichael, Terri. “Pulmonary embolism: Terri Carmichael has more knowledge of what to look out for after reading a learning zone article.” Nursing Standard 25.30 (2011): 59. Academic OneFile. Web. 27 May 2012. Dietz, Harry C., and Mark E. Lindsay. “Lessons on the pathogenesis of aneurysm from heritable conditions.” Nature 473.7347 (2011): 308+. Academic OneFile. Web. 27 May 2012. Tan, S.Y. 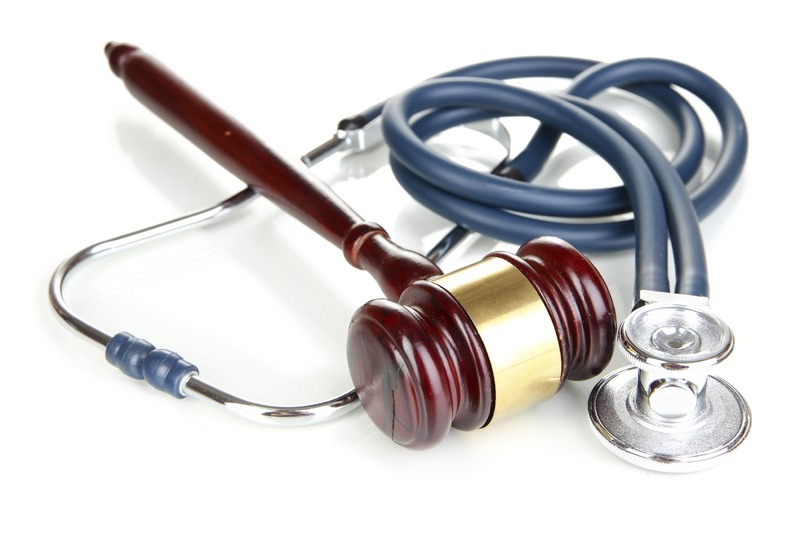 “Cardiovascular malpractice.” Family Practice News 15 Mar. 2012: 58. Academic OneFile. Web. 15 May 2012.